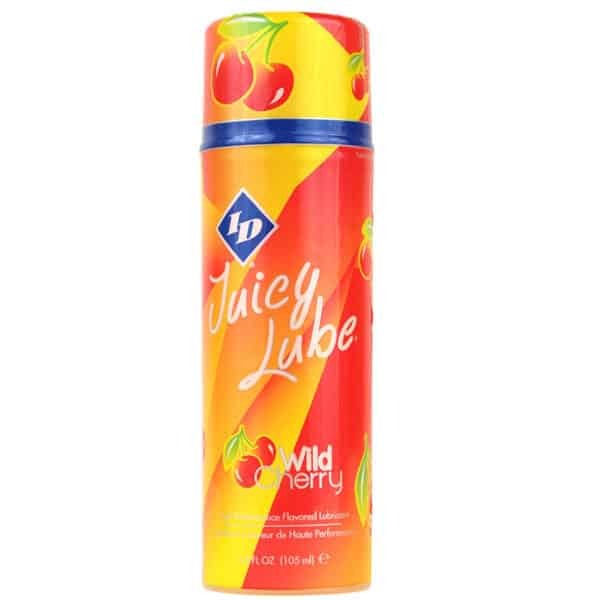 ID Silk | Hybrid Lubricant 250ml | Personal Lubricant. ID Silk hybrid lubricants contain hydrolysed silk, offering the skin incredible moisturisation while maintaining the ideal amount of slide required for massage. ID Silk Hybrid Lubricant 250ml. 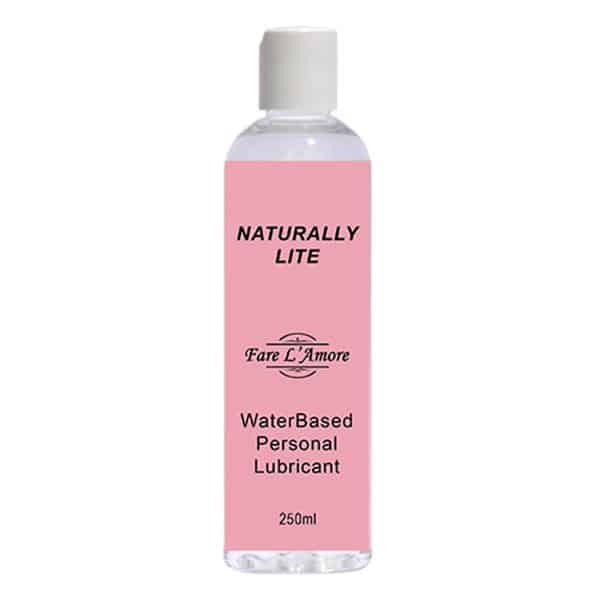 The ID Silk range of personal lubricants embodies the natural feel of water with just enough glide to make it last the entirely of your massage session. 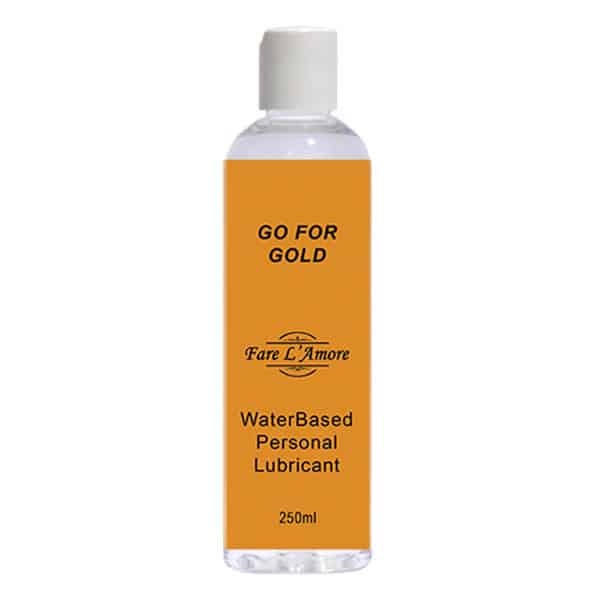 One of the most innovative hybrid lubricants you can buy, this exquisite blend is so versatile it is perfect for everything from massage therapy through to daily moisturisation. Containing hydrolysed silk, this clever formulation is able to retain an incredible amount of moisture, leaving the skin soft and supple after every use. 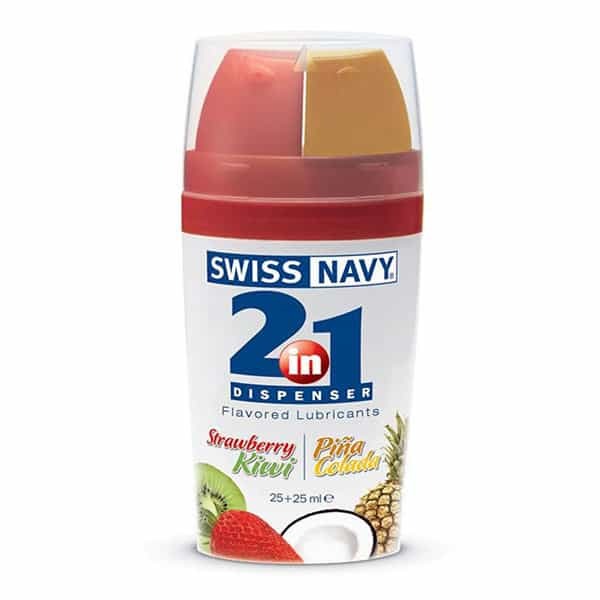 Easy to clean up and non-staining, you can totally pamper the skin without worrying about messing up your linen or clothes. 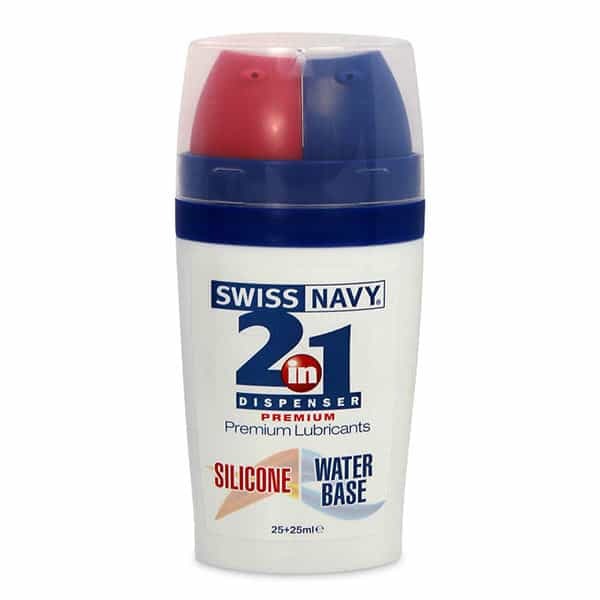 By using hybrid blends of personal lubricants, you can enjoy the ease of water based lubes along with the slickness offered by silicone. ID Lubricants are dedicated to producing only the highest quality personal lubes; this sensational lube is certainly no exception.